No one expects to become unable to take care of themselves. But it happens. Sometimes you are young and an accident on that motorcycle that seemed like such a good idea leaves you disabled. Or instead of simply dying after a long full life, you end up with physical or mental issues that leave you impaired for years. Or perhaps you have a disabled beneficiary whose government benefits would be jeopardized by a direct inheritance. 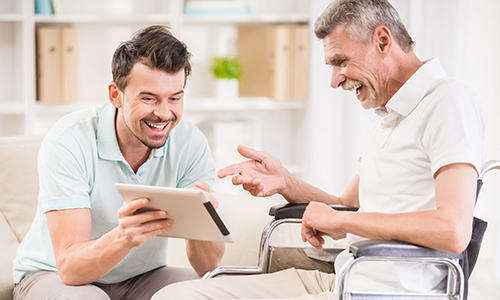 A complete estate plan makes sure the people you trust to follow your wishes are in charge though durable powers of attorney, advance health care directives, appointments of guardians and conservators, and trusts. Special needs trusts can protect your disabled beneficiary from disqualification from government programs. Working through these difficult and emotional issues with an estate planning professional allows you to explore your options in a safe environment.